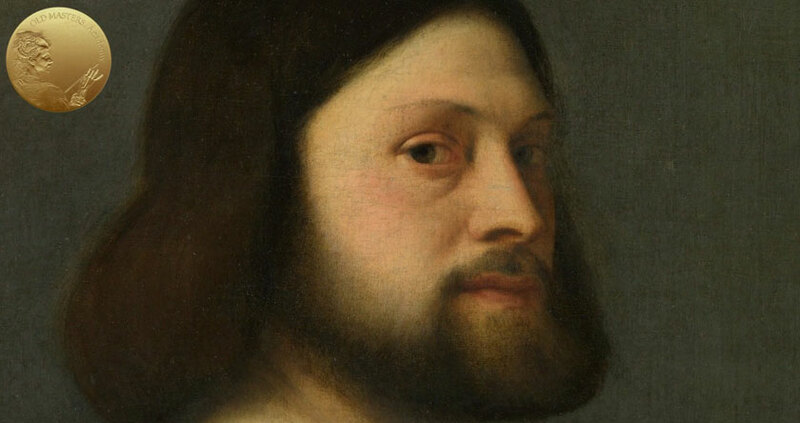 In Titian’s portrait paintings, he paid little attention to small details, but depicted a figure and the face of his sitter with monumental generalization. For example, the close view on the Man with a Quilted Sleeve reveals that small details were painted with economy and was rather suggestive in the eyelashes, eyebrow hairs, beard, and moustache. Titian learned such an approach from his teacher, Giovanni Bellini. 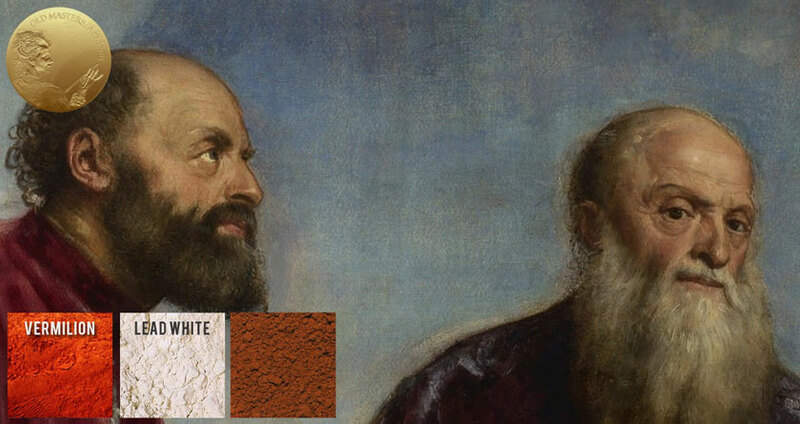 How Titian painted flesh is the most desired knowledge artists wish they knew. 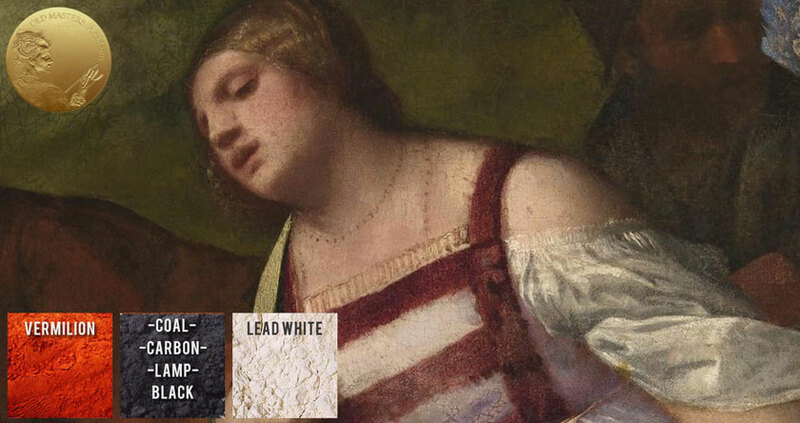 The analysis of pigments and binding mediums Titian used for flesh would disappoint the fans of the theory that the Old Masters possessed secret ingredients. On the contrary, Titian and his colleagues painted flesh with incredibly simple and limited means. For those who are searching for a magic recipe, I would advise that you direct your energy towards improving your painting skills, not complaining that pigments are not the same as what the Old Masters used. There is a considerable variety of skin tones in Titian’s figures. This diversity was achieved with a limited color palette. 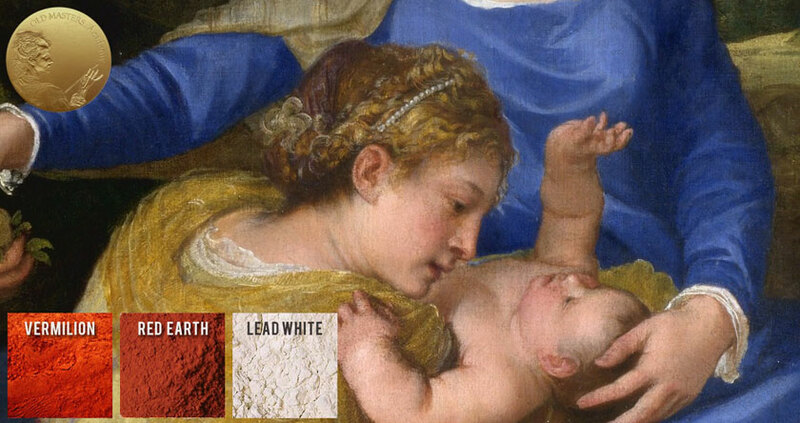 Samples taken from fragments of painting – of flesh, mostly show the same simple mixes of red (mainly Vermillion), black, and, of course, lead white pigment were used. Occasionally, ochres were added in the mix or a tiny amount of other earth pigments. This is true in the case of Christ and the Adulteress. In this painting, there are various characters whose skin tone varies from very light to completely dark. This range of skin tone was based on his usual set of colors for flesh, but was used in various combinations. The flesh tints of the left calf of the soldier contains mainly vermilion and black, and the same is relevant to the man in profile on the right. Lighter faces were tinted with white, in a greater proportion. If we look at The Aldobrandini Madonna, we see how delicately the pale flesh tints were painted. 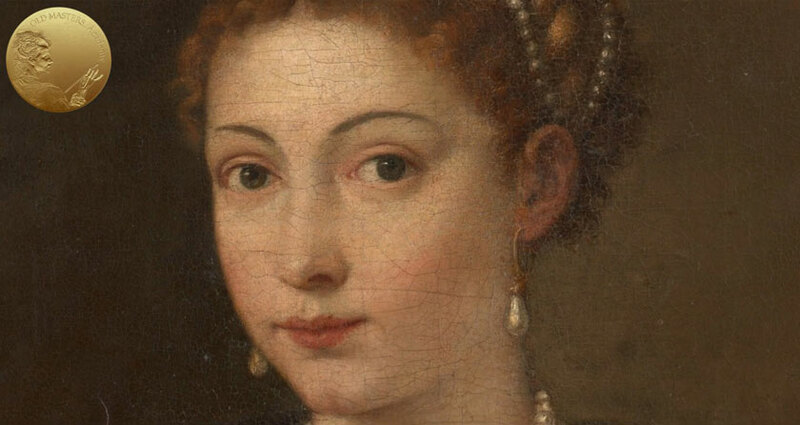 For this, Titian used red pigments (mainly vermilion and some red earth pigments), mixed with lead white. The cross-section of a leg of the bacchante with the cymbals from the Bacchus and Ariadne shows that the first layer of paint is a light orange-pink (consisting of white and a little vermilion) and the following more yellow layer containing the same mix of white and vermilion with a generous addition of yellow earth. 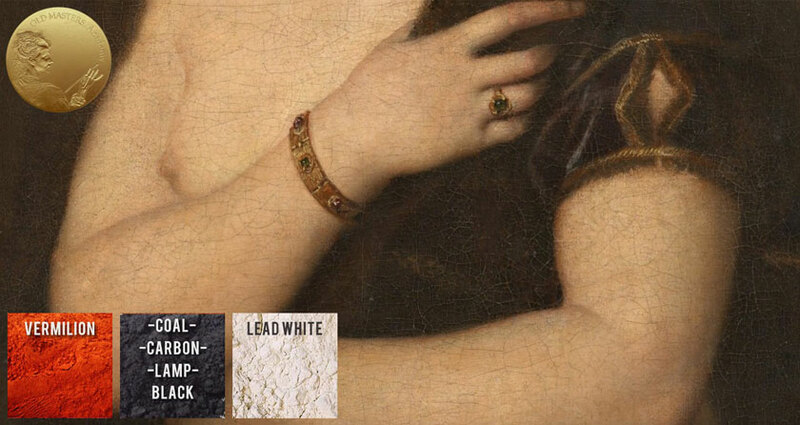 In The Vendramin Family, lead white and vermillion is also used for flesh color. There were possibly brownish glaze layers in the shadows.